 the cottage gals: Amy's Birthday!!!!! Today isn't just March 21st, oh no sir-ree. It's not just good ole Wednesday, over-the-hump-day, smack-dab in the middle of the week day, oh no sir-ree. Today is our very sweet friend Amy Powers' birthday. Nobody and I mean nobody loves her birthday more than Miss Amy. So Amy celebrate away- Ann and I hope your day is filled with pink balloons, cupcakes piled high with icing and sprinkles and presents galore. If you are in the area tomorrow, stop by the cottage and celebrate with us!! Happy Birthday Amy. Hope she had a great day. Good luck to her. Drop into my blog on birthday greeting cards for loads of fun stuffs. I love the postcard Amy had made for your Paris Flea Market. She's very talented! I had so much fun shopping at your Paris Flea Market and seeing all the hand-made items.